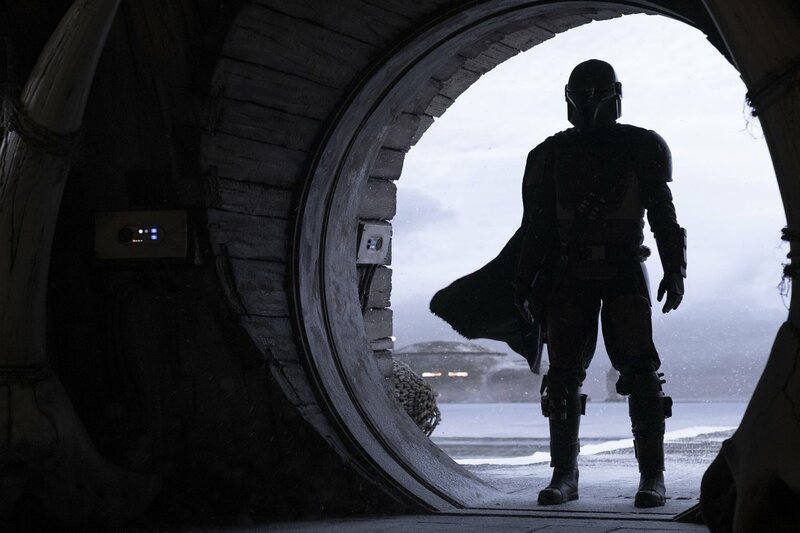 You'll probably know him as the guy from Game of Thrones who died at the hands of The Mountain after an epic fight, but many more will now know Pedro Pascal as The Mandalorian. Variety Magazine has reported that Pascal has taken the title role in the Jon Favreau written and produced show. 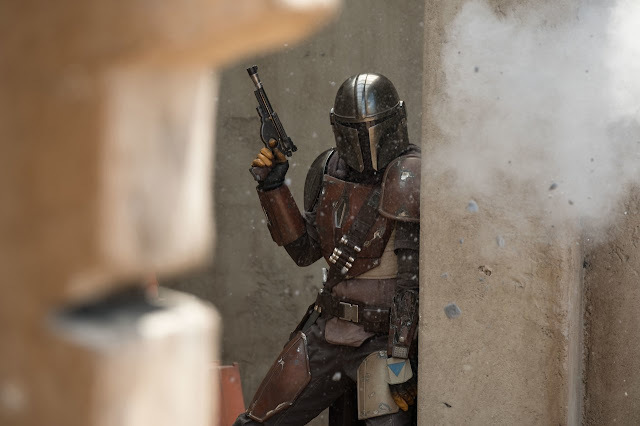 It has been rumored a fair bit that he had the role. Hard to keep a good secret in Hollywood?